We all have that one friend who is an “expert” at everything. He or she is always the Cliff Clavin of the room, offering tons of facts and opinions on pretty much everything. As a Disney Travel Planner, I encounter “Disney Experts” all the time, especially when I bring up what my career is. Oftentimes I hear these experts tell me, “Oh, I could do your job! I love Disney!” And more often than not, I’m absolutely positive that these individuals could do my job if they put in the time, energy, and research. Unfortunately, most people don’t, and that’s where the bad advice comes in! Let’s take a look at The World’s Worst WDW Planning Advice. Any true Disney pro shudders whenever they hear this line (and I hear it a lot!) Disney’s Animal Kingdom is a lot of things: it’s beautiful, it’s well laid out and designed, it’s enormous, it’s a ton of fun, but it is certainly not a half day park. Animal Kingdom – it takes more than a half day! Sure, if all you’re interested in doing is getting there in the morning, knocking out the headliners (Expedition Everest, Kilimanjaro Safari, Dinosaur) and then leaving, I can see why some people would see it that way. But there is SO much to do, experience, and eat in DAK (as we “Disney Pros” call it) that you can’t get it all in in one day, let alone a half day! Even with the current (and more exciting by the day) World of Avatar and Rivers of Light construction areas, guests can still experience all of the headliners I mentioned, plus Finding Nemo: The Musical (probably the most underrated Disney show on property), The Festival of the Lion King (maybe the best live show on property), Pangani Forest Exploration Trail, the Maharajah Jungle Trek, and much, much more! I didn’t even get to the restaurants, including the tremendous Yak & Yeti and the totally unheralded Flame Tree Barbecue (just go!) 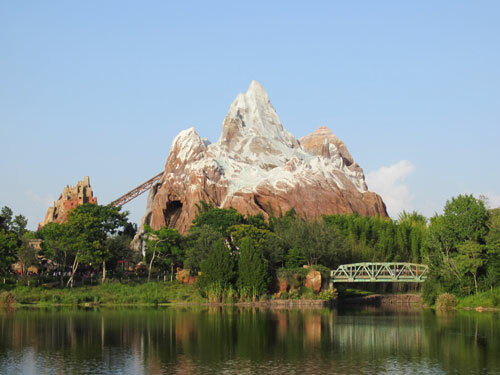 Animal Kingdom needs to be at the top of your “to-do” list for at least one full day! This is another one that I hear an awful lot and to be honest, it drives me crazy! 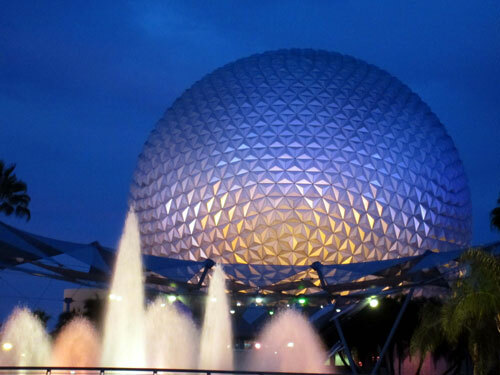 As the father of three kids who are five and under, I know a little bit about taking kids to Epcot (my older daughter has been to WDW 13 times, our younger twins have been 8 times). Unless I’m running in a runDisney race (in which case, we’ll stay at the Contemporary), we ALWAYS stay at one of the Epcot resorts (Boardwalk, Beach or Yacht Club) simply because we can always walk to Epcot whenever we’d like because our kids love it so much! Epcot has a lot to offer all guests, including kids. 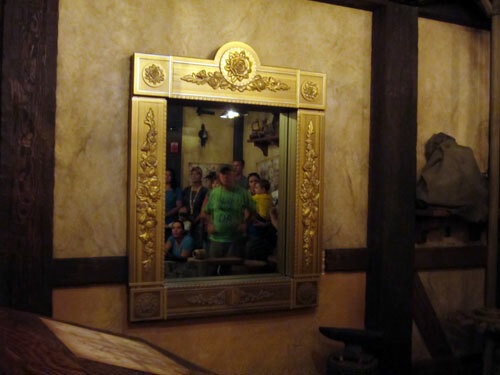 There are great attractions there for kids, including The Seas With Nemo and Friends, Journey into Imagination with Figment, the Gran Fiesta tour, and more, but the real draw here for my kids is the number of character meet & greets. You can spend DAYS meeting characters like Mickey, Minnie, Goofy, Pluto, Daisy, Belle, Snow White, Mary Poppins, Alice, Aladdin and Jasmine, Baymax, and more! My kids also love walking around World Showcase, trying new foods, and talking to the cast members who all represent their countries so well. Then, at night, what better way is there to close out a day at Epcot than with Illuminations? Plus, coming this summer is the all new Frozen-takes-over-the-Norway-Pavilion Extravaganza! 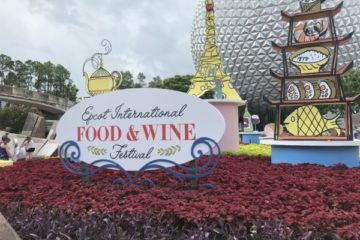 Trust me, your kids will have PLENTY to do on your days in Epcot! I’ve rented cars in Orlando a lot, especially if I’m traveling alone and on a “business trip” to Walt Disney World (yes, I am aware of how ridiculous that sounds!) Let me be completely honest here: It drives me crazy when I need to rent a car while staying on Disney property. The reason why is I never need it! I’ll rent a car to get to and from the airport and then I’ll often use it to get to places like Celebration or Port Canaveral, but if I’m going anywhere on Disney property it stays in the parking lot. One of the best parts about staying on property to me is relaxing and not having to worry about driving from place to place. Disney transportation – leave the driving to them! I love the convenience of Disney’s Magical Express service (which is completely free, if you didn’t know!) They will pick you up from the airport when you arrive and take you back on that sad trip to the airport on your departure day. They will also take care of all of your luggage for you, which is fantastic! 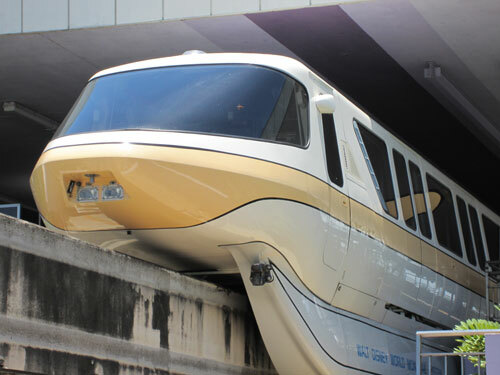 I think WDW’s transportation system works out very well overall. Yes, I know there are some instances where the buses get crowded or don’t run on time, but like any huge transportation systems, there are going to be hiccups from time to time. My advice is go, take advantage of Disney’s transportation that they offer, and use the money you’d spend on that rental car on a nice dinner or two on your vacation! You don’t have to plan that much. Just go and have fun! While this may have been true in the ‘90s and the early ‘00s, it’s simply outdated and misguided advice. Walt Disney World has changed and AWFUL LOT over the last twenty years and if you’re still planning a Disney vacation like you were when the last Clinton was in the White House, you’re going to be in some trouble! It gets to me when I hear someone talking about how “terrible” their Disney vacation was or when I hear them say things like: “The crowds were horrible. The lines were WAY too long. We couldn’t eat in any of the table service restaurants.” That’s a shame for that person and I feel so badly that they didn’t have a magical experience, but the reason they didn’t is they did not prepare and plan. A little planning will make for a much better trip. 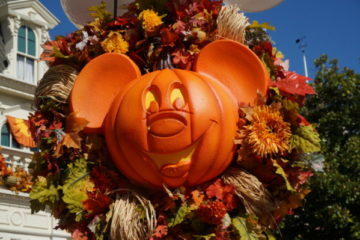 Disney dining reservations open 180 days in advance for absolutely anyone to book. All you need is a phone to call the dining reservation line or a computer or smart phone to log onto the My Disney Experience site or app to book your reservations. 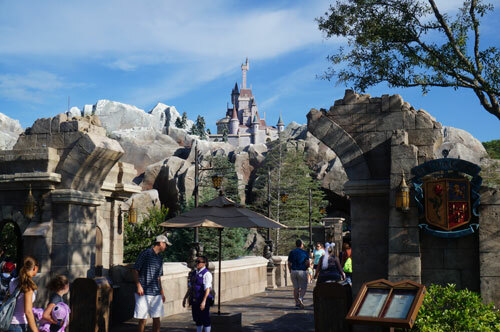 FastPass + reservations can be booked 60 days out for guests who are staying on property, and 30 days out for those who are staying off property. So if you didn’t plan, all of those who did instantly have a leg up on you! 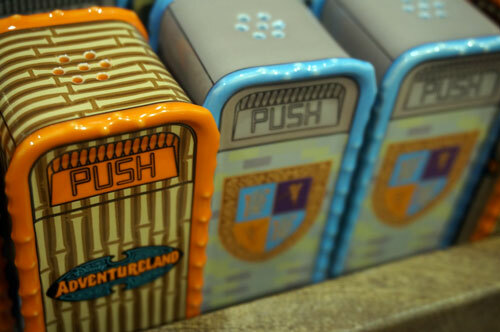 I honestly want you to have the absolute best Walt Disney World vacation possible, so whether you’re booking through me, a different authorized travel planner, or on your own, I hope I helped dispel some of that bad advice you may have gotten about taking a Walt Disney World vacation! With a little research and maybe a little bit of help, you will create magical memories that will last a lifetime! Thanks for reading and I hope you have a wonderful next trip! Have you ever gotten bad Disney planning advice? What was the worst? 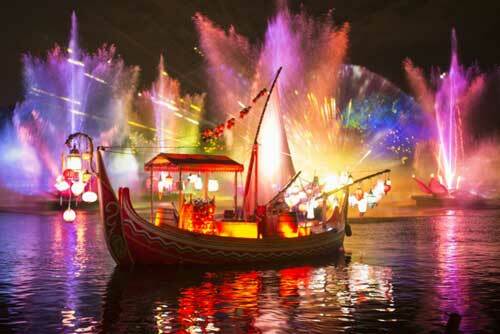 Did Disney Already Make A Huge Mistake With Rivers of Light?